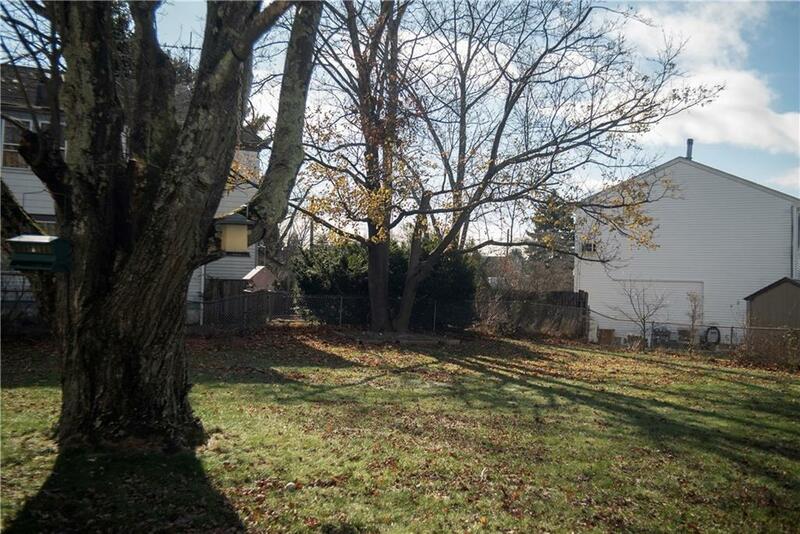 Vacant lot available in the desirable Fruit Hill Neighborhood of Providence. Can be purchased in conjunction with the adjacent lot and 3 bedroom, 2 baths single family located on 184 Fuit Hill Ave, MLS # 1209200. Great opportunity!